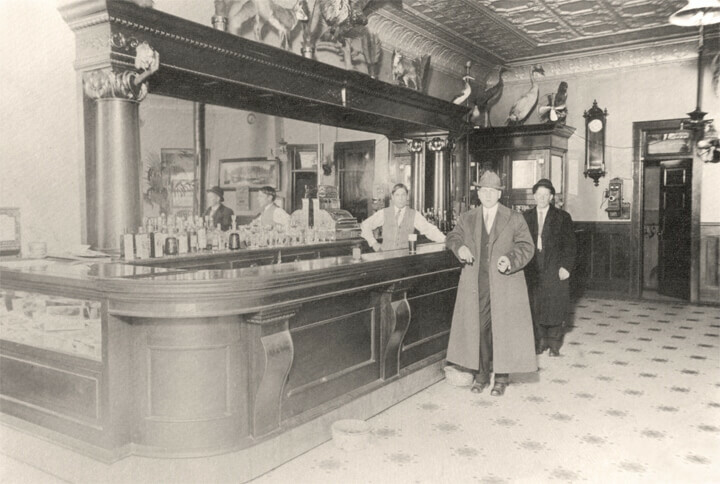 The building that currently houses the Showboat Saloon was built in 1907 by William and Minnie Stanton. 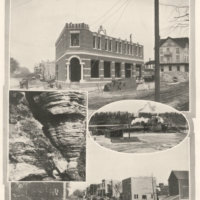 The building was designed to be a tavern with office space on the upper level for the Milwaukee Railroad Company. 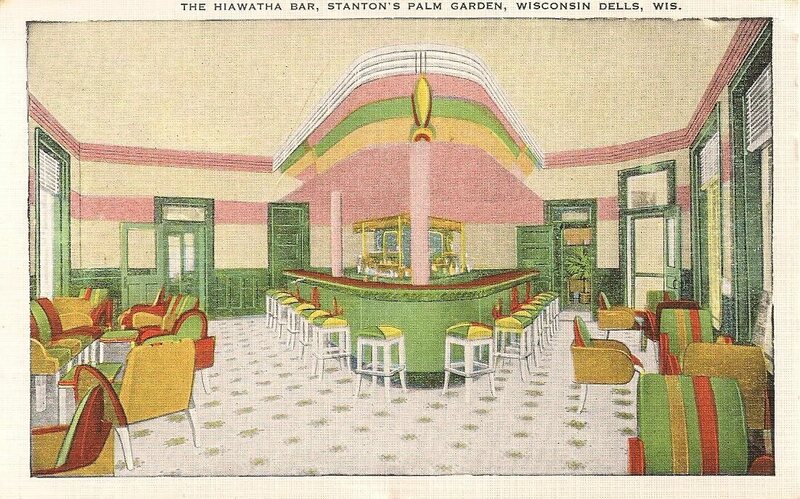 For thirteen years, spirits were poured and conversation filtered through the walls of Stanton’s Palm Garden. 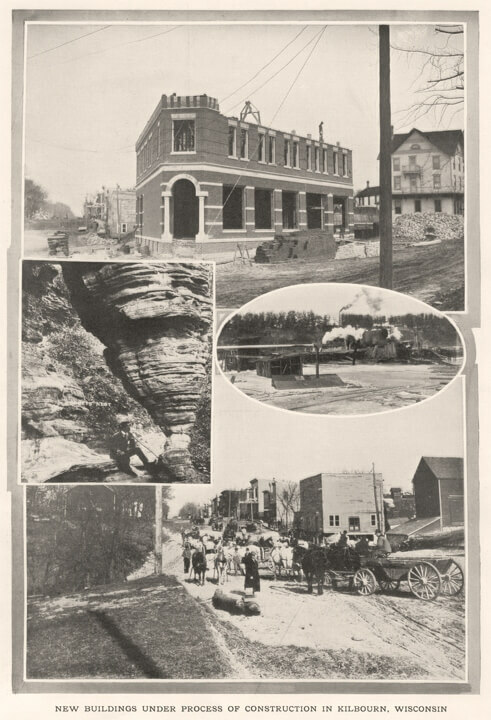 However, when Prohibition began on January 16, 1920 with the enactment of the Eighteenth Amendment, the building was forced to take a hiatus from serving alcoholic beverages. 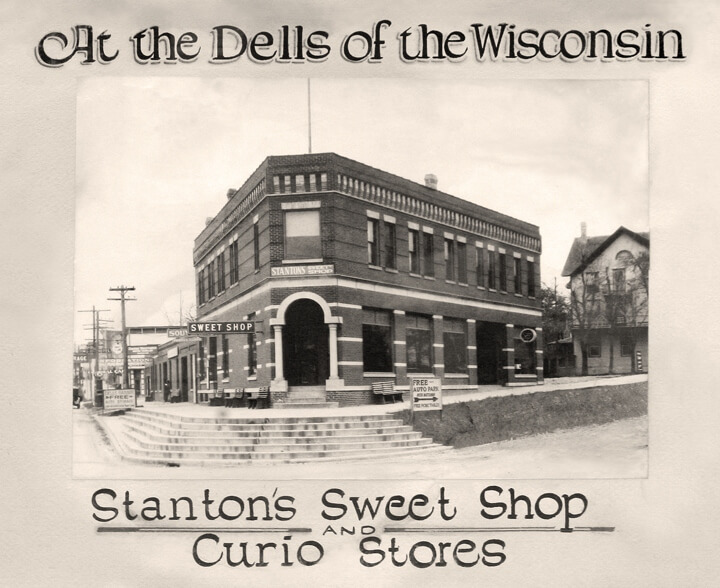 Federal law forced the Stantons to alter their family business from a local watering hole to a candy shop. Therefore, from 1920 through the Eighteenth Amendment repeal in 1933, this building became home to Stanton’s Sweet Shop. To this day the building’s kin will neither confirm nor deny if the Stantons made their alcoholic drinks available through a speakeasy in the multi-room basement. 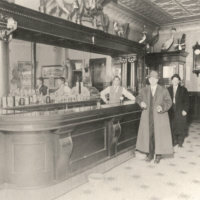 Such covert underground drinking establishments were quite common during Prohibition, enabling business people such as the Stantons to serve their guests privately. Thankfully, Prohibition ended. 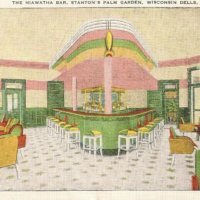 The building intended to be a tavern resumed as the local gathering place for spirits and conversation, with dancing and social events being held in the Palm Garden. In 1965 a new concept emerged as the Showboat Saloon. Banjo players, sing-along entertainment and peanuts all found their home here. Today, the Showboat Saloon is still run with the same basic principles established by the original owners. Great service, good music, tourism, local loyalty and the rich traditions (as well as the occasional foggy memory) founded by the Stanton family continue on.